Rahter than clicking on the app from the Applications folder (macOS), I also tried starting the GUI from a Terminal, with the following command: /Applications/monero-wallet-gui.app/Contents/MacOS/monero-wallet-gui --testnet, but after trying to open the wallet, that threw the same error. Any ideas what I'm doing wrong? 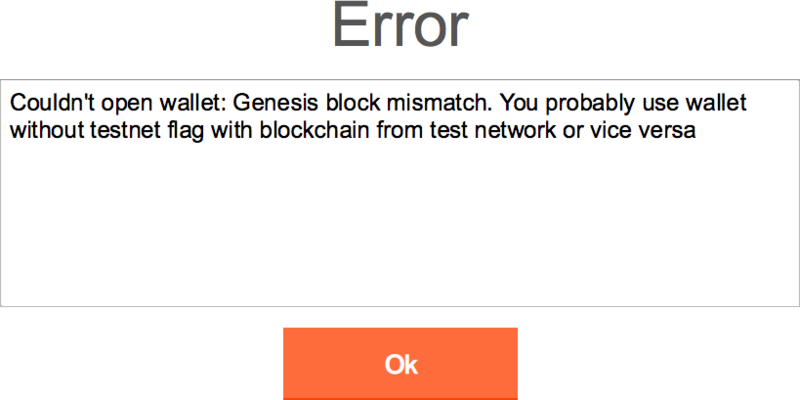 There's a bug in the gui beta preventing the testnet setting to be saved when opening wallet from file. As a workaround you can create a new testnet wallet and then close and reopen your old one. When you switch back to main net you need to repeat the same procedure: Create a new main net wallet before opening from file. 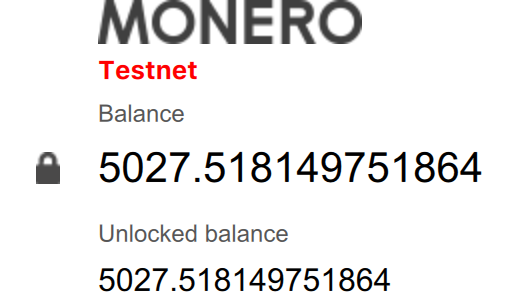 As of Beta 2, released on March 29th 2017, the Monero GUI does now properly support testnet. Not the answer you're looking for? Browse other questions tagged monero-wallet-gui testnet or ask your own question.